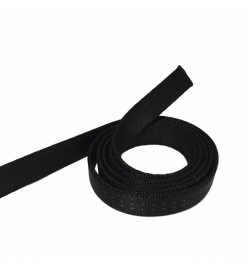 Tubular nylon webbing for parachute shock cords. 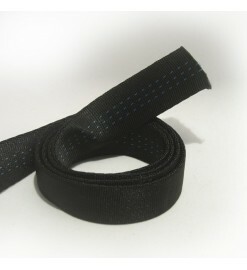 It is the best material for this use due to its slight elasticity and high strength. 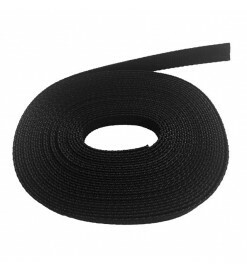 Tubular nylon There are 4 products. 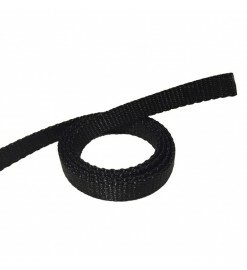 Mixed nylon/rayon heat resistant strap, to be used to connect parachutes, pistons or other.